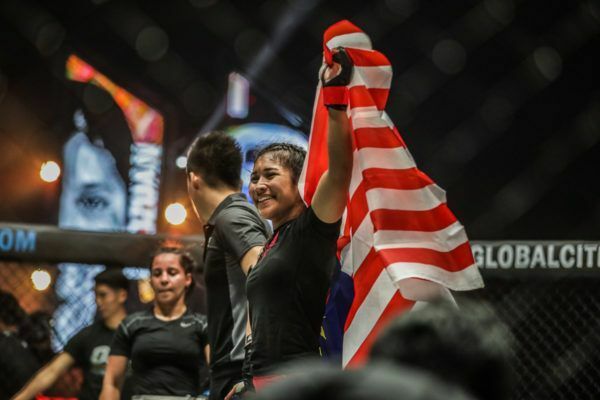 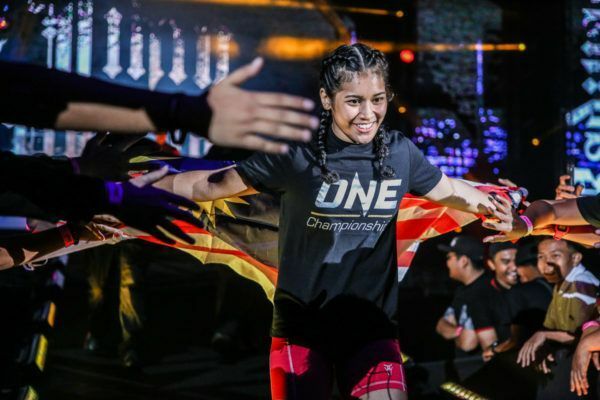 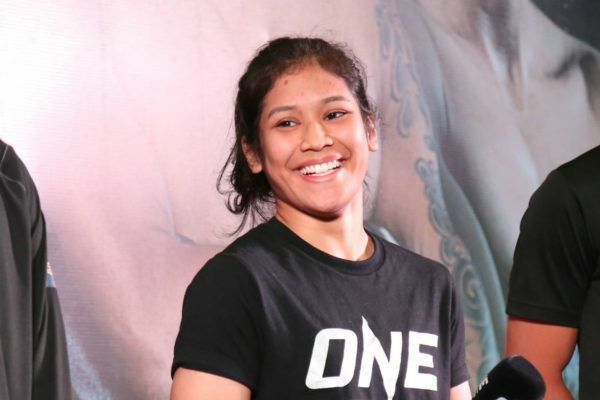 Can Malaysian phenom Jihin Radzuan pick up her fifth-straight win against Team Lakay’s Gina Iniong on 16 February? 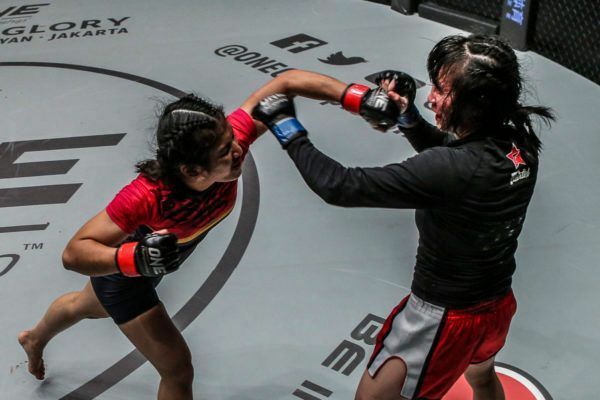 "Shadow Cat" has taken many lessons from her youth, but her toughness has been a major feature in her martial arts success. 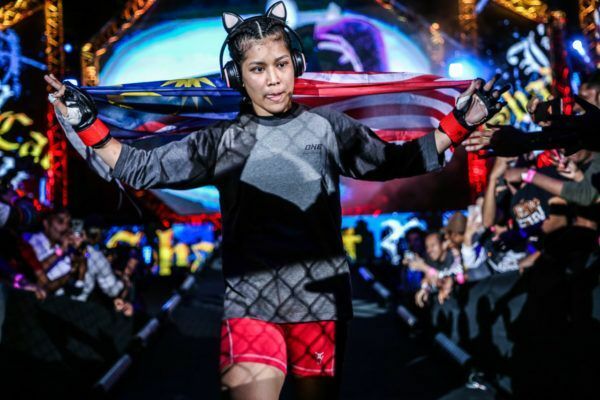 "Shadow Cat" is looking to take her burgeoning career one step further against Gina Iniong at ONE: CLASH OF LEGENDS. 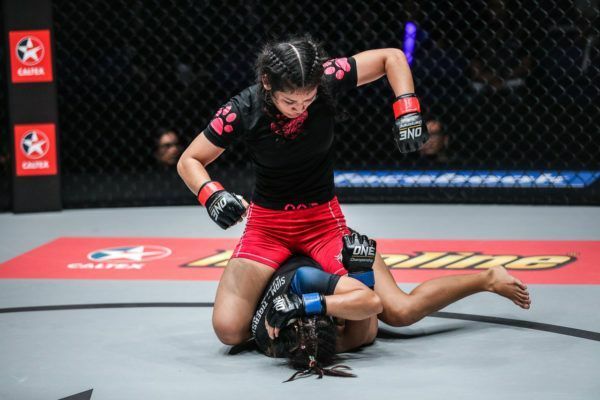 "Shadow Cat" has shown a lot of grappling skill in ONE, but she thinks she can beat "Conviction" on the feet in Bangkok, Thailand.